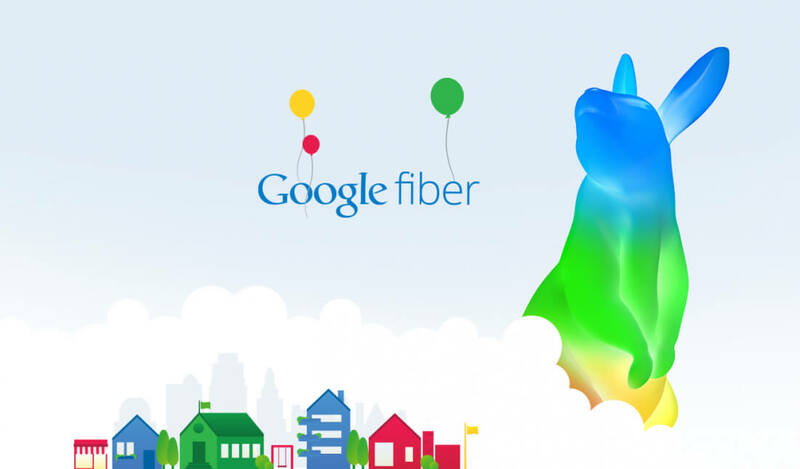 Google Fiber, Alphabet's gigabit internet service provider, has been informing hundreds of Kansas City residents that they won't be getting their ultra high speed internet service after all. Cancelling these installations is yet another setback for Fiber, which has had a very slow roll-out and recent financial issues. Those affected will be receiving refunds on their deposit within the next few weeks. Customers in the Kansas City area who already have the service will be able to keep it going forward, too. The closures are likely due to poor financial numbers and Google biting off more than it can chew in this market. Google is currently in 9 locations, of which Kansas City was the first back in 2012. In a statement to The Verge, a Google Fiber spokesperson did still reaffirm their commitment to the KC area with plans for expansion into several more communities. A Bloomberg report however outlines how many in Kansas City are disappointed in Google Fiber's effort to expand in the area and the lack of growth it promised to bring to the city. Google Fiber has also been increasingly hesitant to take deposits for new service installations. They have instead been focusing on future wireless projects and wired projects they can complete in the next few quarters. "Other Bets," the division of Alphabet that Google Fiber is in, had an operating loss of $3.6 billion last year. In an attempt to become profitable again, Alphabet stopped their drone delivery project, spun off its self-driving car technology to Waymo, and is continuing to scale back on Google Fiber.